Ambassador Daniel Baer is diplomat in residence at the University of Denver's Josef Korbel School of International Studies. From 2013 to 2017, he was U.S. Ambassador to the Organization for Security and Cooperation in Europe. 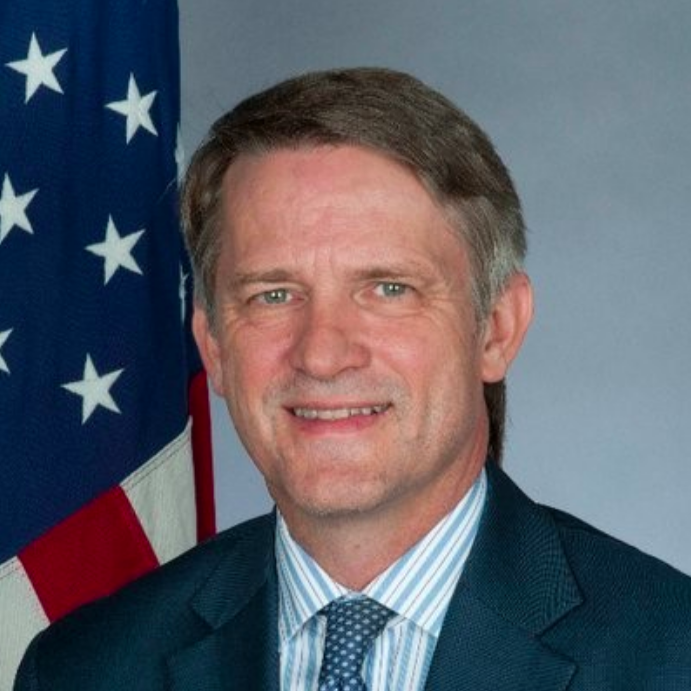 Ambassador Baer previously served as a deputy assistant secretary of state for democracy, human rights, and labor from 2009 to 2013. Ambassador Baer was an assistant professor at Georgetown’s McDonough School of Business, a faculty fellow at Harvard’s Safra Center for Ethics, and a project leader at the Boston Consulting Group. Follow Ambassador Baer on Twitter at @danbbaer.